National Association of Private Schools is dedicated to recognizing and improving the character and educational quality of private Christian schools. NAPS is a non-profit educational corporation, which provides educational assistance and accreditation for church schools, private Christian schools, and Christian home school academies, Pre-K through 12th grade, with credible traditional education programs. Your private school needs the recognition that it deserves. 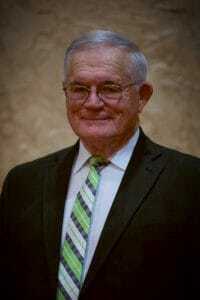 Dr. Reynolds is a founding board member of NAPS with over 50 years of educational administration experience. Dr. Reynolds is an active board member of Responsive Education Solutions, as well as the founder and administrator of American Academy (National Home School). Dr. Rex Fuller serves as the president of the board of NAPS. With almost 60 years of public and private school administrative experience, Dr. Fuller is renown for his expertise in Christian education. 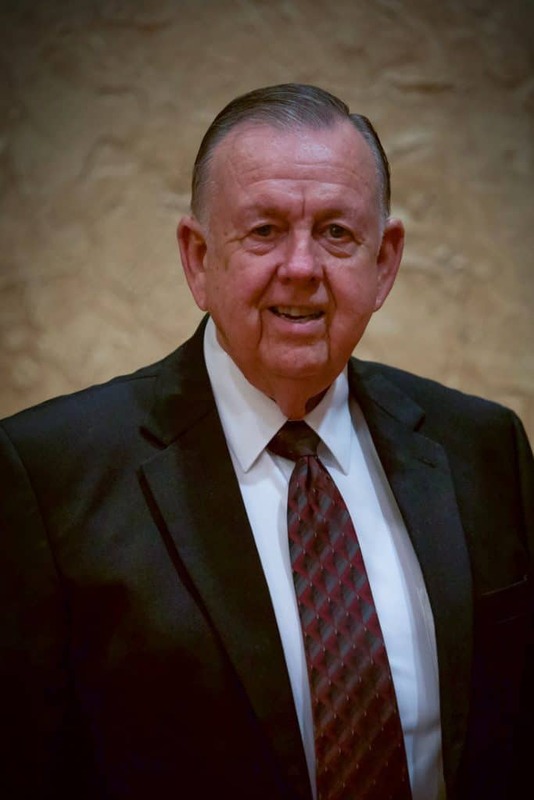 Vice President and founding board member, Dave Adams, has served as an educational consultant for over 30 years. With over 37 yrs. 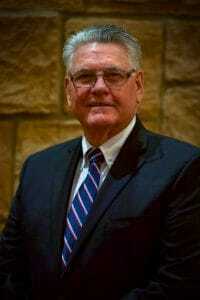 of administrative experience, Mr. Adams is the founder and past administrator of Christian Academy of America. 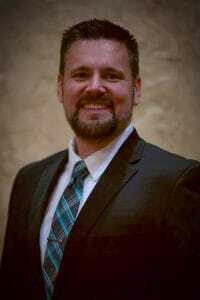 Dr. Jeremiah Metsinger has 5 years classroom experience, 5 years administrative experience, and has served as Senior Pastor of South Knollwood Baptist Church in Topeka, KS for 11 years. Board member, Jonathan Pulaski, has 12 years of classroom experience, 5 years of administrative experience, and has served as an educational consultant for 17 years. 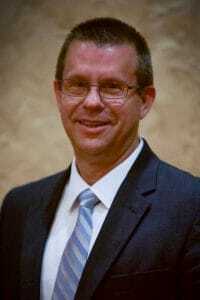 Mr. Pulaski is the current administrator of Christian Academy of America.